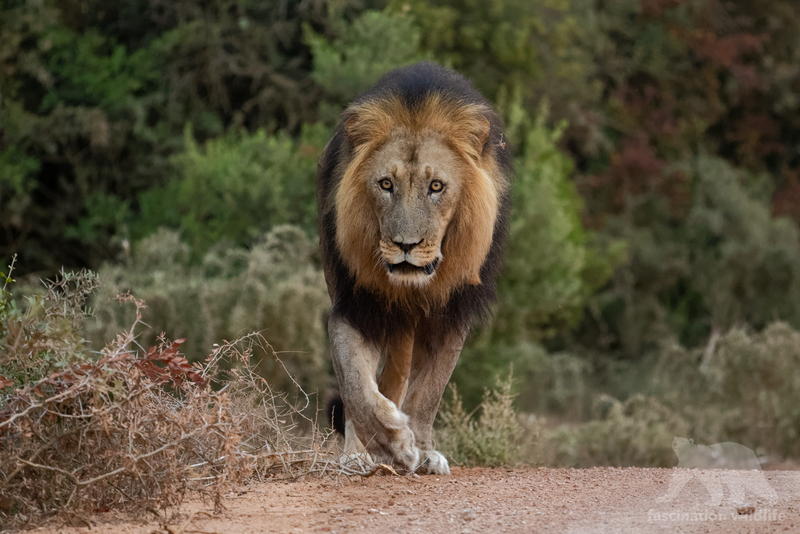 On my last Cape town layover in the end of january 2019, i spent three days at the Addo Elephant National Park. My last visit to this park was in 2011 so i was quite excited how it has changed in that time. The park got bigger to the north and to the south. 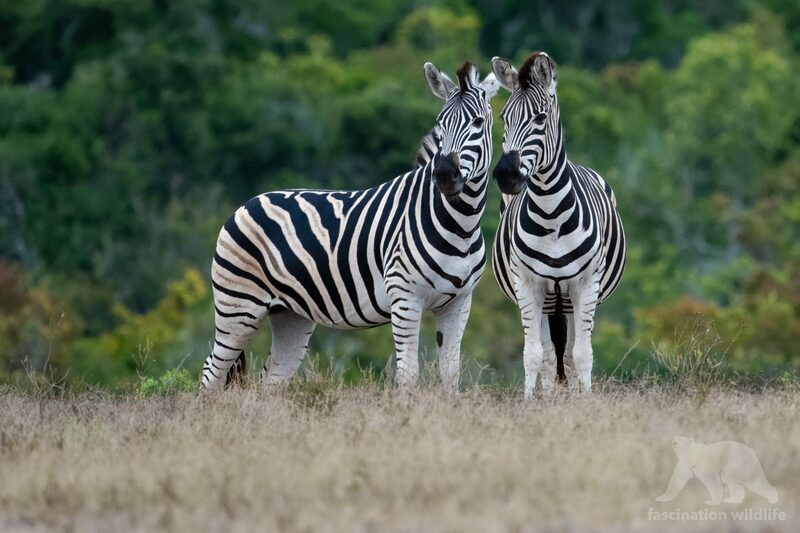 It is now home to more than 600 african elephants (who give the name to the park) and there are lions, hyenas and many more african wildife as well. 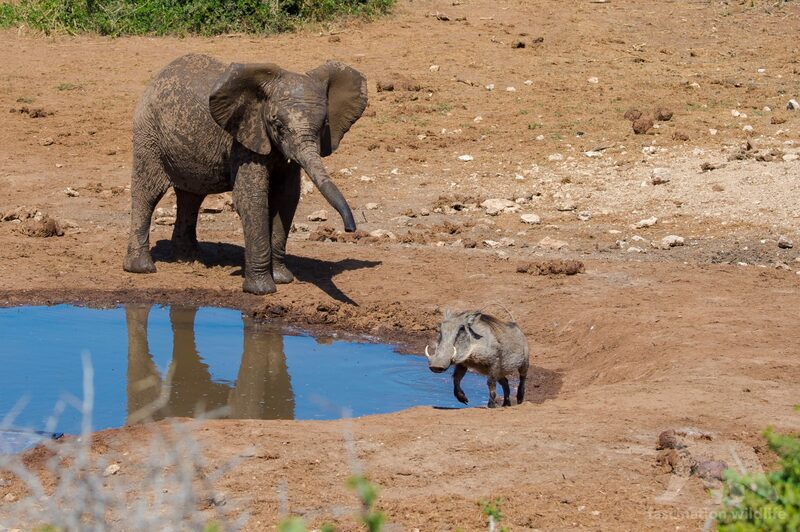 Click here to see more pictures of Addo Elephant National Park.